Factorial, a leading human resource software company, has accelerated its plan to become a leader in workplace management in Spain and Europe. To achieve this, it has just closed a financing round of 2.8 million euros from two international funds. 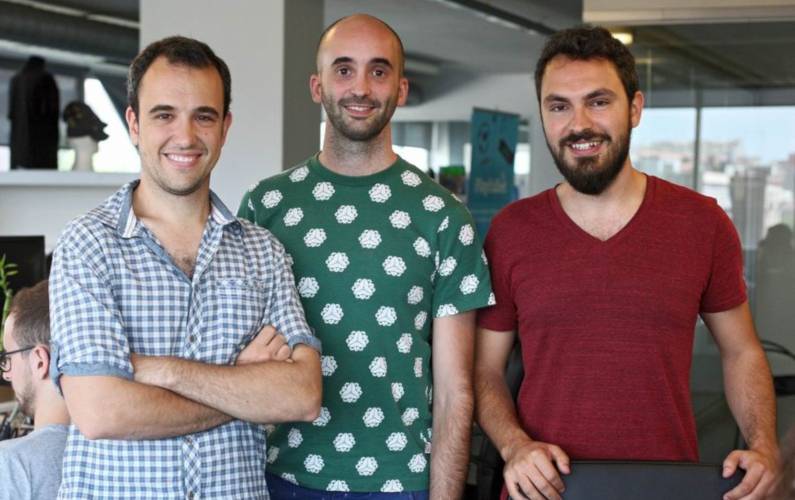 International funds Creandum and Point Nine Capital (investors in companies such as Spotify and Typeform, respectively) are participating in this financing round, together with the Spanish fund K fund that add up to the € 500,000 that were raised more than a year ago from several local entrepreneurs. 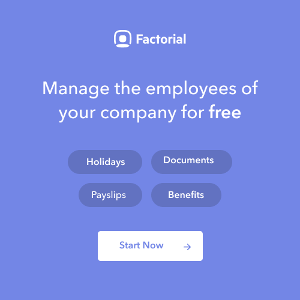 Factorial was born as the initiative of three engineers (Jordi Romero, Bernat Farrero and Pau Ramón) who, after managing different technology companies, decided to develop another way of carrying out administrative tasks and employee management. That was the main reason for creating Factorial; changing the current work paradigm. This cloud tool not only turns payroll and employee contracts into a child’s play that everyone can understand, but also automates their generation; connects it directly with public administrations and allows managers and labor experts to interact and draw conclusions in real time. “We realized that companies with less than 200 employees have no tools to solve their employee issues,” says Jordi Romero. The problems of these types of companies tend to be the new hires, training, the setting and management of variable compensation plans, time management, holidays, leaves and overtime, etc. Factorial offers its human resources tool for free to more than 20,000 companies throughout Spain. In addition, Factorial facilitates a comprehensive work management plan, which includes the generation of payslips, work counseling and flexible compensation plans and benefits. All under a single subscription model, with a fully integrated labor agency within the platform. “The ease with which they solve a problem as complex as employee management seemed just spectacular”, says Iñaki Arrola, general partner of K Fund, one of the venture capital funds that participated in the financing round. “Since we launched K Fund in July 2016, we have made a significant bet for SaaS companies, which account for more than half of our portfolio, and also for startups settled in Barcelona. Factorial fits like a glove with our investment strategy,” adds Arrola. The goal is to lead employee management in Spain in a completely different way to what has been done so far, “and then conquer the world” – concludes CEO, Jordi.